Thank you for dropping by and considering ourselves to capture your big day. 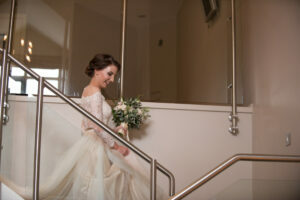 We specialise in wedding photography and film. We have been capturing weddings for over ten years and we love them more than ever. Don't hesitate to contact us if you have any questions. 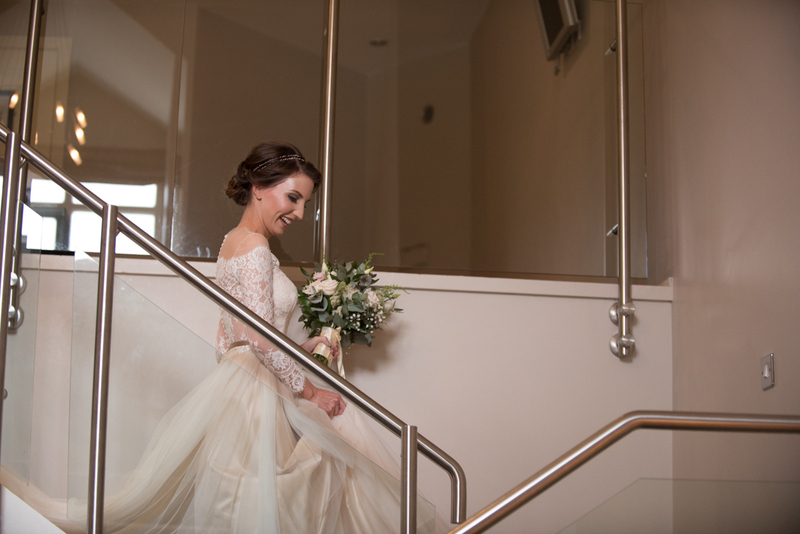 As a husband and wife team, Mark and Fiona Fennell are two International award winning wedding photographers.  Passionate about capturing the moments, the personalities and the atmosphere of your day. From the creative to documentary, from the small details to the panoramic, with Mark and Fiona it’s all possible. © 2018 Mark Fennell Photography & Film. All rights reserved.